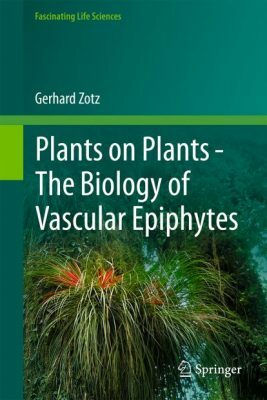 Plants on Plants – The Biology of Vascular Epiphytes by Gerhard Zotz. Springer 2016. 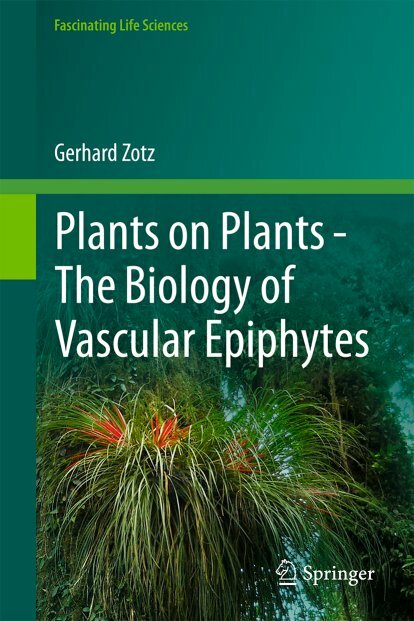 Gerhard Zotz’s The biology of vascular epiphytes [hereafter referred to as Epiphytes!] is part of Springer’s Fascinating Life Sciences Series. And rightly so! Vascular (i.e. land plants with internal water- and sugar-transporting ‘plumbing’ – from ferns and their relatives to gymnosperms and flowering plants) epiphytes are fascinating life forms. Many epiphytes quite literally live the ’high life’, perched precariously upon branches or bark of trees high above the soil surface. 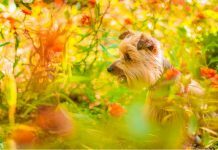 Closer to the sun – for life-sustaining photosynthesis (which is presumably an advantage for such otherwise rather small ground-dwelling plants in the shade of loftier neighbouring vegetation) – they appear to have solved the problem of access to their energy source. But, in so doing, have created a host of other problems for themselves. For example, in that elevated location how do they get water (which is more usually sourced from the soil that they are no longer rooted in)? 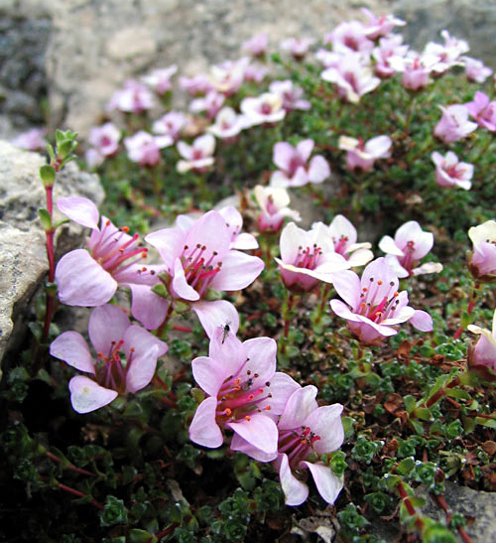 And, being closer to the sun than one expects for small usually-ground-located plants, how are they protected from elevated levels of electromagnetic radiation from that stellar source? 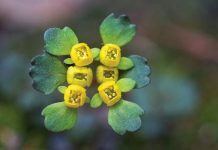 Although these are important concerns that Nature has long since sorted for the epiphytes, they are questions that exercise the imagination of terrestrial-based plant biologists. And these are just some of the idiosyncrasies of the approx. 28,000 epiphytic vascular plant species (c. 9% of all vascular plants – for a list of relevant taxa, see the 18 pages(!) of Table 2.1…) whose lifestyle is the subject of Epiphytes! Chap. 2, Epiphyte Taxonomy and Evolutionary Trends, most epiphytes are orchids and most orchids are epiphytes; and that epiphytes may have been around for 350 million years. Chap. 3, Biogeography: Latitudinal and Elevational Trends, there is pronounced hemispherical asymmetry in latitudinal trend from tropics poleward amongst non-tropical epiphytes; many conifers are poor hosts for epiphytes. Chap. 4, Functional Anatomy and Morphology, most epiphytic orchids are leafless, the roots are the main photosynthetic organs; the morphology of epiphytic fern gametophytes is strap- or ribbon-like, i.e. not the ‘typical’ textbook heart-shape for this important stage of the life-cycle; epiphytes’ roots may grow ‘normally’ downwards (positive geotropism), but also can grow upwards or without regard to the direction of the gravity vector (ageotropically); some orchids may use elaters to assist in seed scatter. Chap. 5, Physiological Ecology, supplementing their nitrogen sources, some epiphytes take up amino acids, others can absorb urea via roots or absorbing scales; some epiphytes have mycorrhizae; some epiphytes are carnivorous. Chap. 6, Population Biology, epiphytic orchids don’t have seeds, they have “tiny, anemochorous diaspores”; drought is a major cause of death for epiphytes, although falling off, or with, the substrate are the principal causes of mortality for larger epiphytes. Chap. 7, Epiphyte Communities, one host tree in a Peruvian cloud forest was home to 190 vascular epiphyte spp. ; epiphytes increase tree host resistance to wind promoting likelihood of stem breakage during a hurricane. Chap. 8, Interactions with Other Organisms, epiphytosis is the as-yet-unsubstantiated phenomenon whereby epiphytes lead to reduction in host tree vigour; most epiphytes are anemochorous (i.e. wind disperses their seeds/spores). Chap. 9, The Role of Vascular Epiphytes in the Ecosystem, the combined green biomass of vascular and non-vascular epiphytes can come close to tree foliage biomass in some forests; occult precipitation is the name for water derived from fog and clouds. Chap. 10, Epiphytes and Humans, many epiphytic orchids are part of traditional medicine in Asia, South America, and South Africa. Chap. 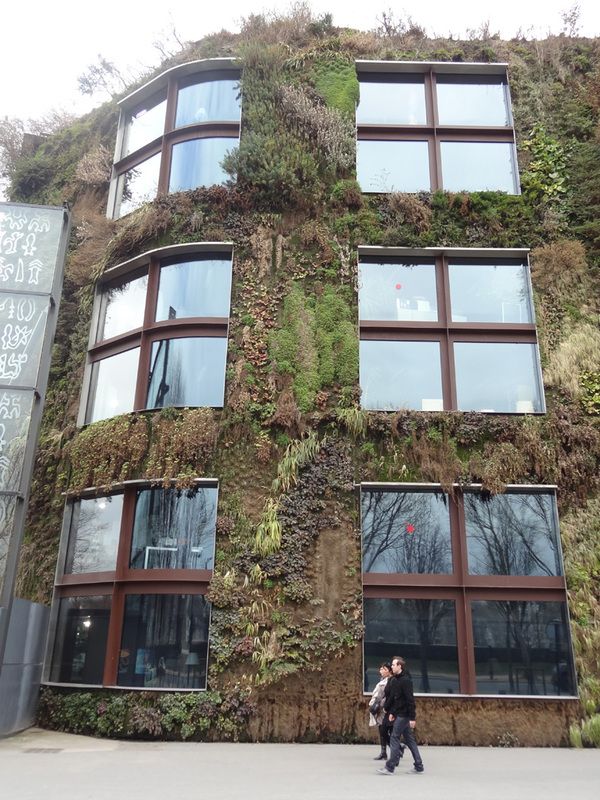 11, Epilogue: The Epiphyte Syndrome, no straightforward answer to the question “What makes an epiphyte an epiphyte?” [Probably because there are many ways of being an epiphyte… ]. Although its 11 chapters are each sole-authored by Zotz – and Epiphytes! is therefore as close to a monograph on the topic as one can get – other workers do contribute to several of the ‘Boxes’ that provide more detail on specific topics e.g. Gerold Schmidt, Box 5.1 Size-related changes in foliar δ13 C values of vascular epiphytes, and Sabine Armsen, Box 8.1 Epiphytes and spider assemblages. Its 282 (+ xv) pages are abundantly illustrated in black-and-white and colour. Epiphytes! is also abundantly referenced – both in-text and with extensive reference lists at the end of each chapter. Although not citing the full 7000 papers Zotz estimates to be in his personal collection, Epiphytes! contains a substantial catalogue of references that should satisfy all those wishing to take their own favourite epiphyte topic of interest further, from the oft-cited 19th century seminal work of Schimper (1888) to recent articles by Taylor and Burns (2015), and Riefner RE Jr (2016). Throughout, Zotz is careful to identify areas where more work is needed to fill in the many gaps in our understanding of epiphyte biology and ecology. 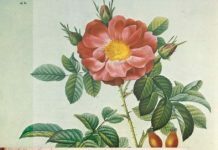 The book is thus a fruitful source of research projects for an army of plant biologists for years to come, and that challenge to future workers is explicitly made on p. 267. However, epiphyte research in the field is not for the faint-hearted – Box 2.2 gives some insight into the lengths (or, rather, heights!) that researchers must go to in order to study their subject matter – but there is much still to discover about these intriguing life-forms for those intrepid enough to answer the call. Plants on Plants – The Biology of Vascular Epiphytes is a great book. It’s informative, well written and clearly a labour of love from one of the true enthusiasts amongst the diehard modern-day band of epiphytologists. It’s refreshing to see so much passion for one’s subject. Lovely stuff!